Original Accessories Pair of Anitglare Night vision and Day Driving Glasses with free Super Bass Headsets - Brown,Black. Generic (4 pack)Genuine High Performance Long Lasting NGK 6418 BKR6EIX Iridium IX Spark Plug. BLU Mini Bluetooth Receiver, Areson Portable Bluetooth 4.1 Car Aux Adapter Receiver Hands-free Audio Adapter&Wireless Car Kits for Car/Home Stereo Music - Black.Silver. Car accessories are items or tools for cars which are needed for a general better functioning of cars. Like accessories at large, car accessories have different functions. They could be used to make your car look more beautiful or attractive. On another hand, they can be majorly functional, making your ride easier and helping to have a better riding experience for both you and for those you’re driving. While some are compulsory, there are others which are not compulsory but whose presence would make riding better and more memorable. On Jumia Uganda, you can get the best and authentic car accessories for your car or other vehicles. They are used in different parts of cars and their uses are identified by such. Let’s take a look at some of the most popular car accessories that you can find for your car on Jumia. Bluetooth call receiver/music player: One of car safety precautions that every car driver should know is that you should never pick up calls while driving. This could allow for you to be distracted while driving and could cause an accident. However, with the Bluetooth call receiver, you can receive your calls without endangering your life. This accessory makes it possible for you to attend to important calls without being in physical contact with your phone. It also helps you to listen to your favourite songs without being in contact with your phone as well. Car chargers: These mobile accessories make it possible to charge your phone while driving. This way, you do not have to bother about how to stay connected with your friends, family, business clients and associates. Asides car chargers for phones, you can also purchase a car charger for your laptop as well to ensure that your laptop is fully charged for whenever you need to use it. Car Fuel Saver: One challenge for many drivers is how to ensure that fuel is saved as much as possible. Car fuel savers are accessories which help to minimize fuel wastage and help you save fuel while driving. 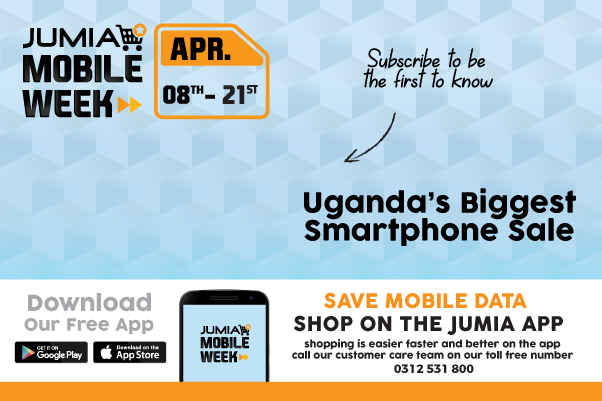 On Jumia Uganda, you can get all accessories for your cars at the most affordable prices. Shop Bluetooth car accessories, car chargers, fuel savers, car covers, alarms, car cameras, moderators and many more.